On this website you will find a wealth of information about the care of tortoises, from baby to adult. I also have a tortoise diary where you can see what is happening to my tortoises. Please use the links above to navigate around the site and feel free to contact me with any questions you may have. We are based in East Sussex and we have a breeding colony of Testudo Hermanni (hermanns) and Testudo graeca (spur-thigh) tortoises. 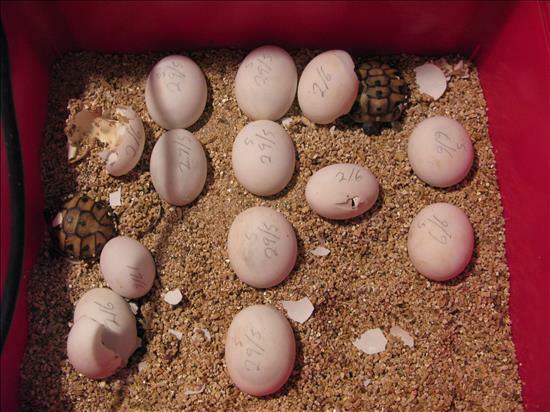 All our baby tortoises for sale are home-bred & they are all CITES registered. 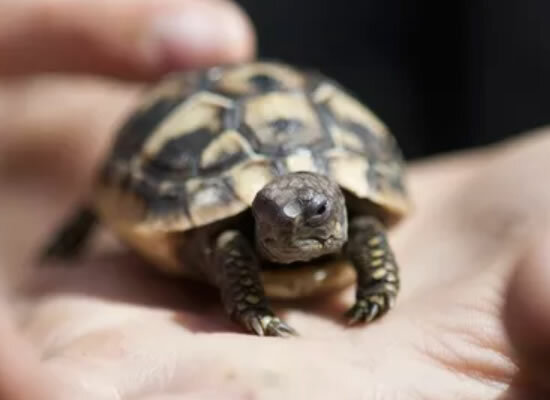 Both Hermann tortoises and Spur-Thigh tortoises were what was once known as garden tortoises and make ideal pet tortoises. If you are serious about a pet tortoise please check the ”Available Now” page for current tortoises for sale. I also have Tortoise Tables for sale. Don’t be tempted to buy cheaper foreign imports (Slovenian etc.) they might cost you more in the long run, you need to get them wormed at the vets as soon as you get them & they might die! You can email Chris for advice and guidance. Simply select the button below. You can see what baby tortoises we have. Simply select the button below.